By Marija Šestan | Published 7. July 2017. Apartments Villa View are located in Okrug Gornji on island Čiovo near Trogir. 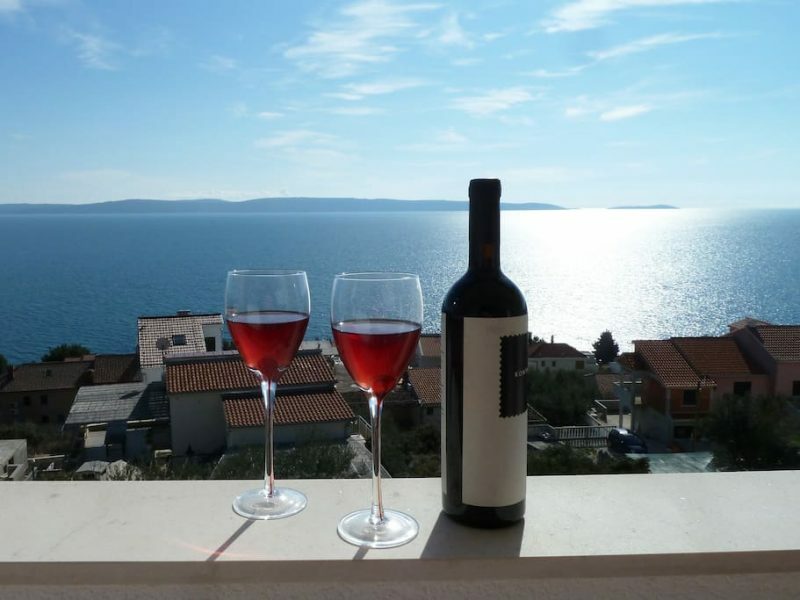 They have spectacular seaview over the island of Šolta, Brač and Drvenik.House has total of six apartments. There are two 2bedroom and four 1bedroom. Every apartment has it’s own balcony with seaview, air con and parking space. This article was posted in Apartments, Nekategorizirano, Realestate. Bookmark the permalink. Follow comments with the RSS feed for this post.Both comments and trackbacks are closed.